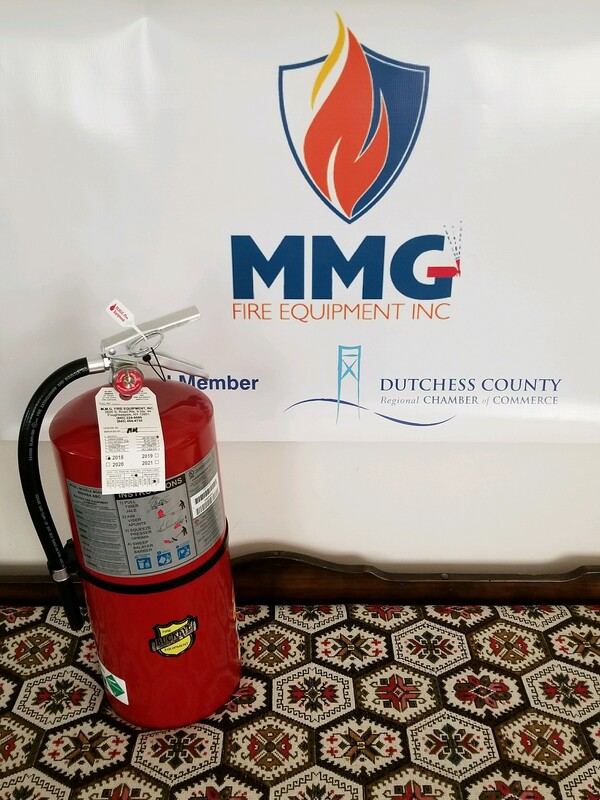 Dutchess County Fire Extinguisher | Hudson Valley Safety Equipment – 100% mobile company. We come to you. 100% mobile company. We come to you. M.M.G. 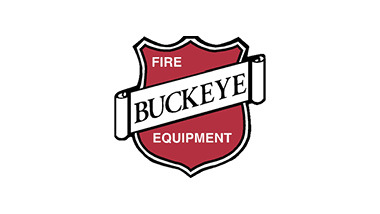 Fire Equipment, was started in Poughkeepsie NY, by a professional firefighter. 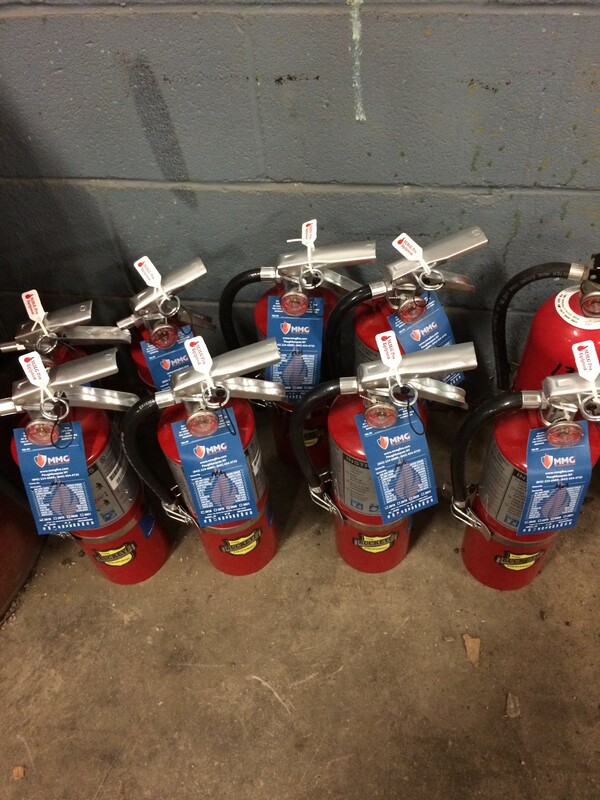 We sell, service, inspect, and maintain fire extinguishers, emergency lighting, accessories, and fire cabinets. 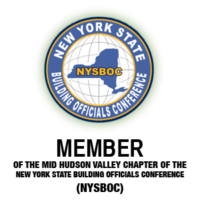 Making sure your business or facility stays compliant with New York State fire code. 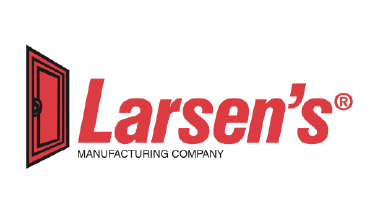 We offer all brands and are an authorized distributor of Buckeye Fire Equipment and Larsens Fire Cabinets. 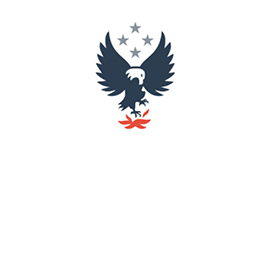 We also offer fire code consulting and perform non-public school annual fire safety reports. Our company is mobile, we come to you. 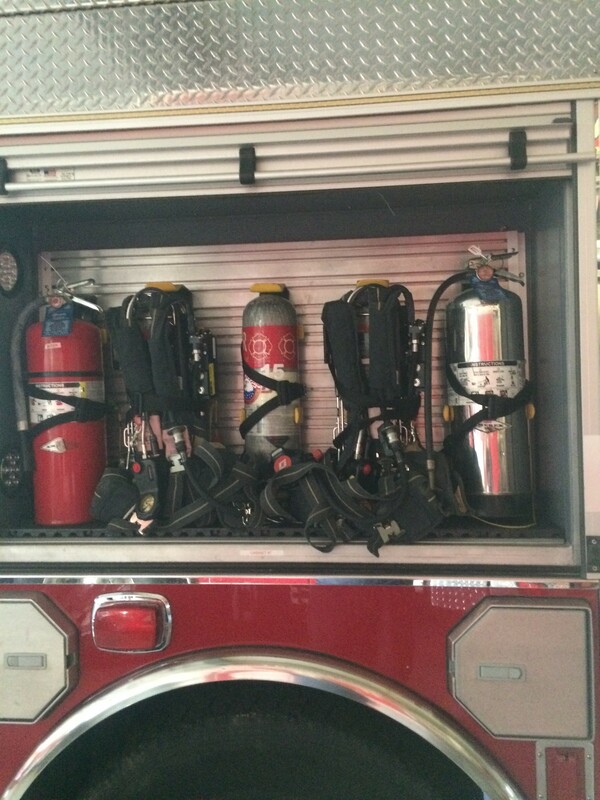 100% Firefighter owned, firefighter operated. 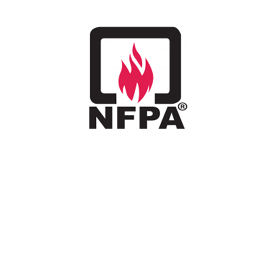 Our mission is to provide the best quality fire protection and services. 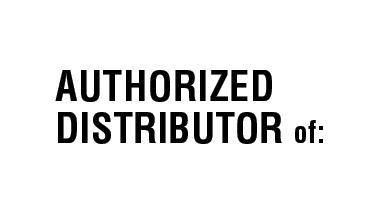 We are committed to ensuring safety for our customers and their property/businesses. 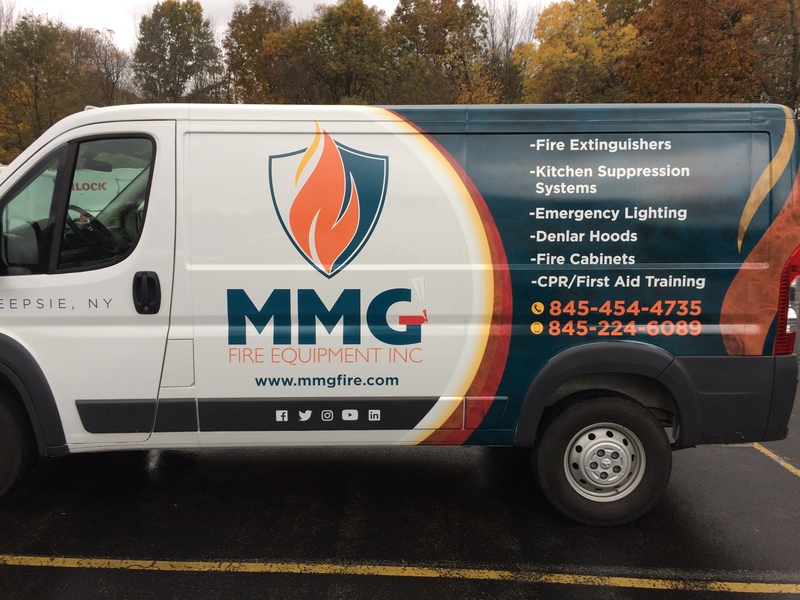 We are driven for exceptional service, responsiveness, and attention to detail to meet your unique fire and emergency needs. 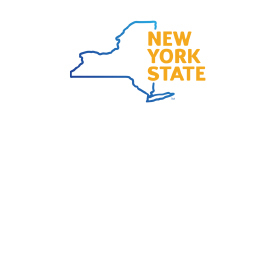 With a history rooted in emergency services, we are experienced with what is needed to comply with the New York State fire code and meet NFPA standards. Choosing M.M.G. 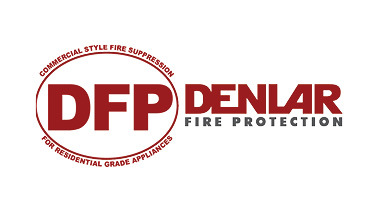 Fire Equipment to ensure reliable systems and supports will give you the peace of mind that you are secure and protected. 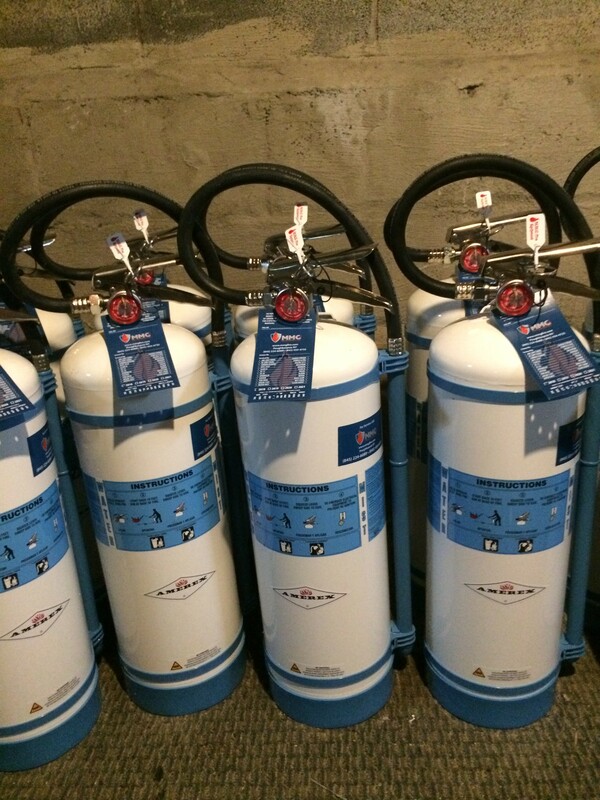 We recently purchased two extinguishers from Mike- very professional, prompt service. 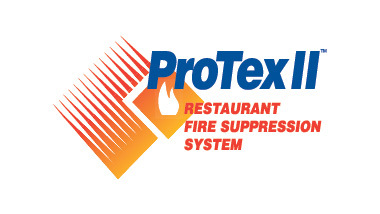 If you are in the market for fire extinguishers, go to the pro! 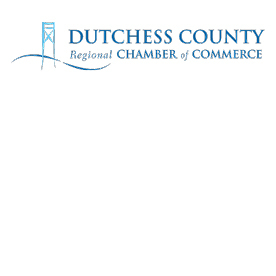 Proudly servicing Dutchess, Ulster, Orange, Putnam, Columbia, Greene, Sullivan, Rockland, and Westchester counties of the Hudson Valley.